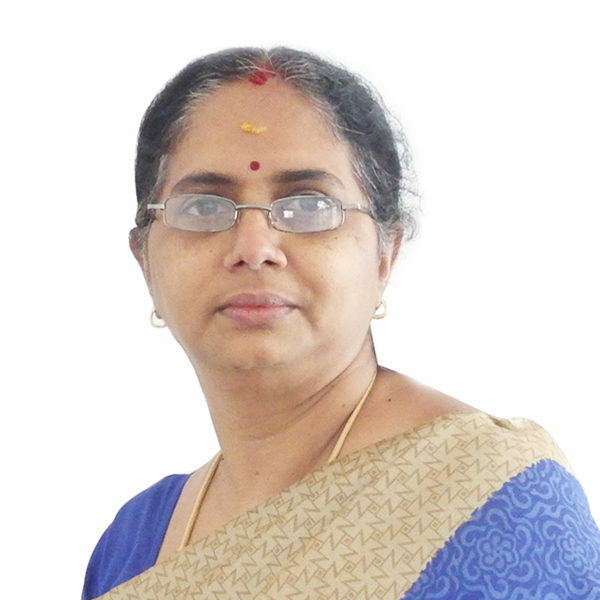 Pramila Annamalai is a senior executive in administration at Athena. She has more than 13 years’ experience in admin and related work. Previously she worked for SSi, Campus Abroad, Sheth Impex, and ORF Chennai and Centre for Asia Studies in administrative capacities. She is a mathematics graduate from Ethiraj College for Women, with distinction (100%) in statistics, coordinate geometry and dynamics.